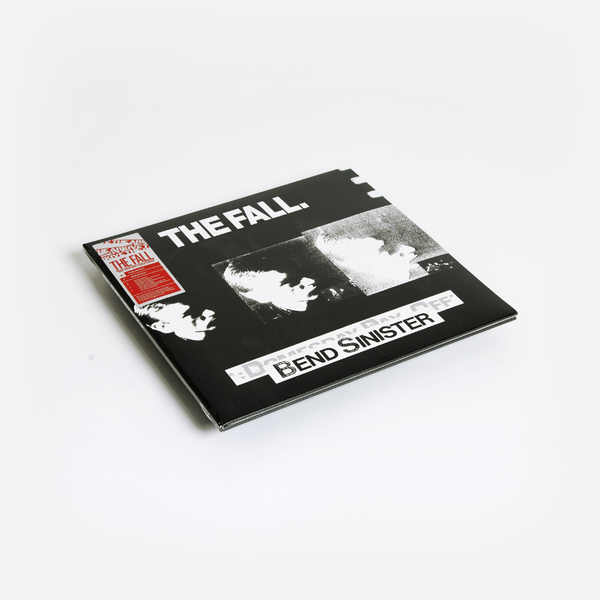 Reissue of The Fall’s ninth studio album, Bend Sinister, originally released in 1986. 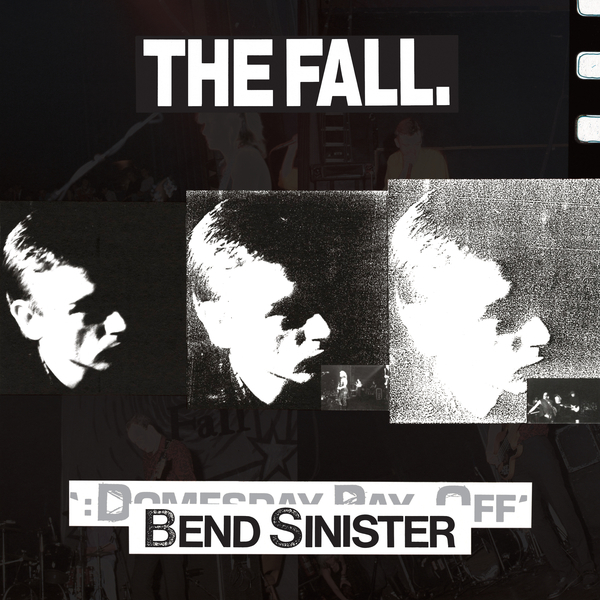 This edition is titled Bend Sinister/The 'Domesday' Pay-Off Triad-Plus! 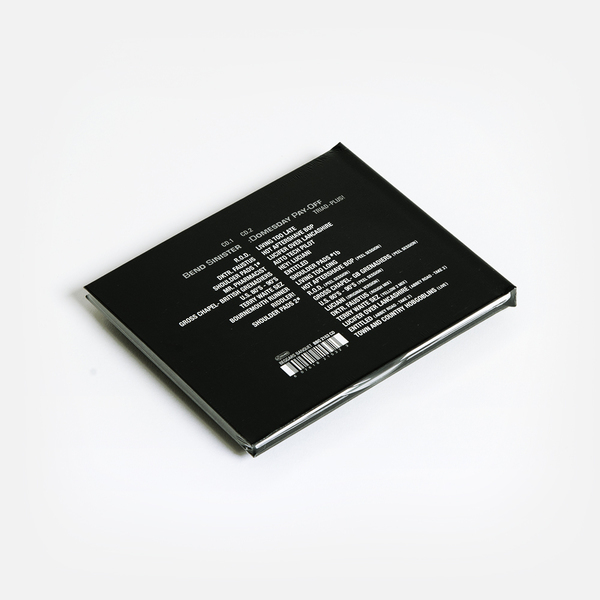 "It was the last of three albums in a row produced by John Leckie and was named after a dystopian novel by Vladimir Nabokov. After the universal acclaim for the previous year’s This Nation’s Saving Grace, Bend Sinister often stands in its predecessor’s shadow. 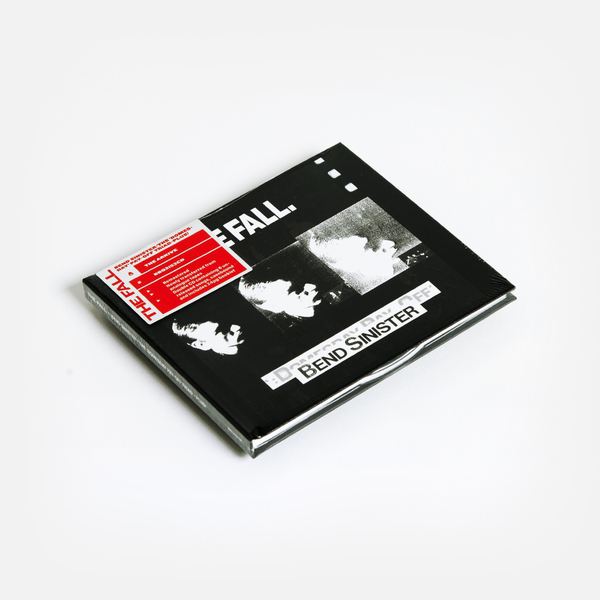 It is a dark, brooding album made at the height of the group’s Beggars Banquet years and many people include this at the top of the list of favourite Fall albums."